Summer continues to heat up for multi-platinum selling band MercyMe with their latest single, “Grace Got You” Feat. John Reuben, taking over the No. 1 spots at Billboard Christian Airplay (BDS), AC Monitored and AC Indicator charts as well as the Mediabase Christian Audience chart. 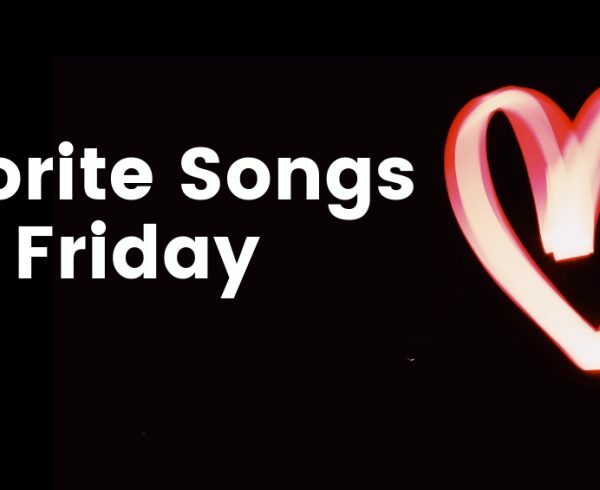 The winsome single has accumulated 12.6 million streams to date, and has been featured in key playlists including Apple Music’s A-List Christian, Spotify’s Top Christian and Amazon Music’s Top 100 Most Played Christian, while also standing at No. 5 on the Christian/Gospel Digital Track Sales chart. 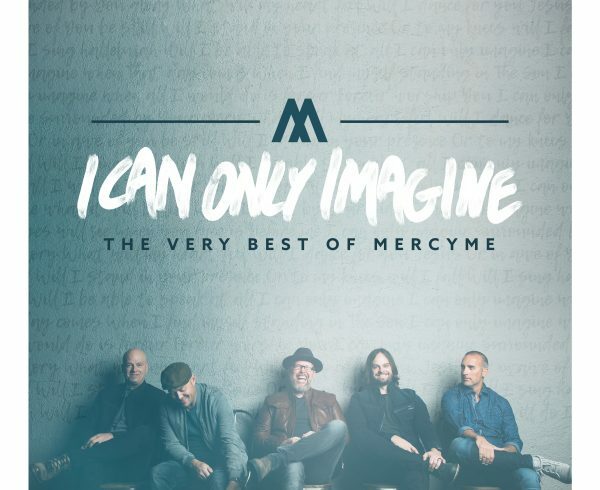 Coinciding with their radio reign, I Can Only Imagine – The Very Best Of MercyMe has returned to No. 1 on Billboard’s Top Christian Albums chart while their last studio project Lifer is No. 3. 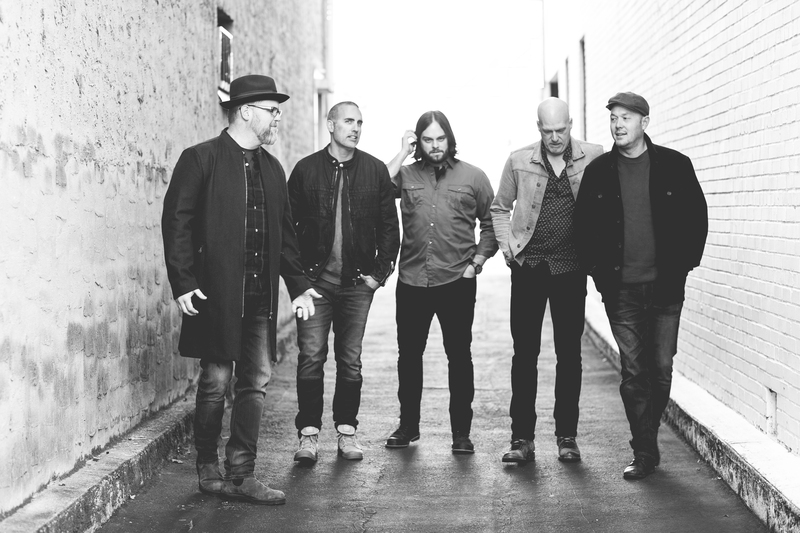 The summer season kicked off in a big way with MercyMe taking top honors at the fan-voted K-LOVE Fan Awards where they garnered a win in all nominated categories including Artist of the Year. The Billboard Music Award winners then took center stage at FOX & Friends’ All-American Summer Concert Series where the shows’ hosts surprised MercyMe with RIAA certified triple platinum (3 million albums sold) plaques for their landmark album Almost There. The hit film “I Can Only Imagine,” one of the Top 15 grossing movies of 2018, continues to break records becoming the number one selling DVD in America since its Jun. 5 release.